Foreigners living in large cities in Cambodia have the distinct advantage of using US dollars to pay for most goods and services (for now). Americans especially will appreciate being able to withdraw funds from their US bank accounts without having to ponder the classic currency exchange question of the ages — do you withdraw in local currency or USD? Ripped, torn, or worn: These US dollars were all rejected in Cambodia. In Cambodia, US dollars that are not in pristine condition are often rejected. If a vendor is willing to accept them, or if you take ripped or worn bills to a money changer, you will usually get 5-10% less than their actual value. Don’t worry, your worn riel are probably fine as long as they are in one piece! Business owners and shopkeepers tell us it is because they cannot get full value for money in poor condition from money-changers, and given what a hassle it is to reject customers making large purchases we are inclined to believe them. 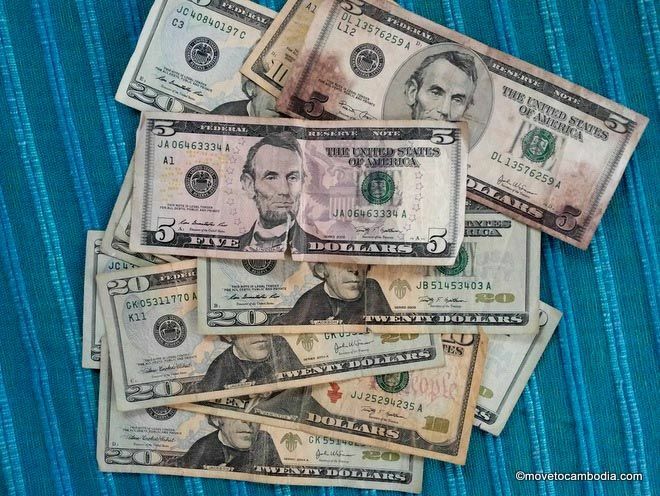 In the United States, banks can send ripped or torn bills back to the government to have them exchanged for new bills. Banks in Cambodia do not have that option, and for that reason, most will not change ripped or torn bills. While refusing to accept ripped or torn bills is not a scam, many vendors and stores will try to pass off ripped and torn bills on tourists and expats, knowing those bills will not be accepted in Cambodia. Don’t fall for this; inspect your change! The older US dollars (with the smaller presidential portraits) are not accepted in Cambodia, nor are most of the pre-2010 $100 bills without the latest authenticity features. The US $2 bill used to be considered good luck in Cambodia, but now they are often not accepted. 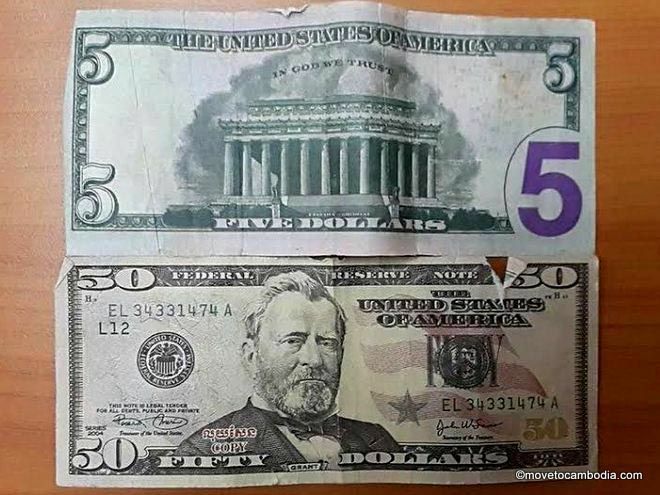 The top bill is counterfeit and the bottom is a fake — “spirit money.” It actually says “copy” on it! Spirit money is ceremonial bills made to be burned as an offering in religious ceremonies and for festivals. Usually, the bills are obviously smaller than real bills and are printed on different paper. If you see a $100 on the sidewalk around Chinese New Year, chances are it’s not your lucky day! However, “good” fakes are also in circulation, and some unscrupulous cashiers may try to pass off fake or bad condition bills to tourists and foreigners, especially those under the influence. These photos come from friends who were having a good night in Sihanoukville until they woke up the next morning to find that their change from drinks purchases was essentially worthless! 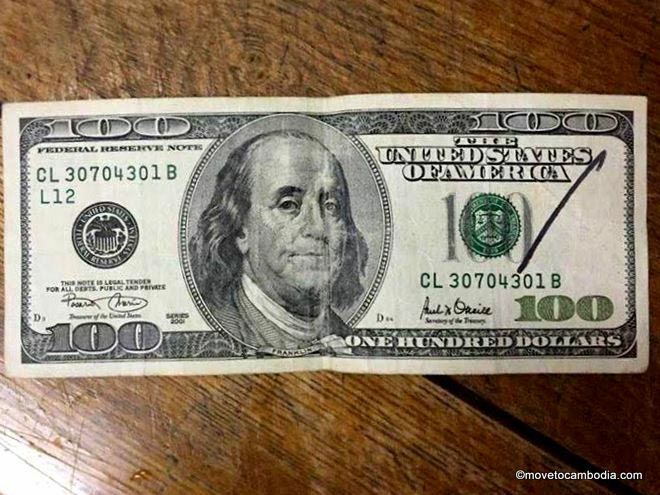 The black marker line on this $100 bill means that it did not pass a counterfeit test. If you cross a land border in Cambodia, you may be told that you need to change money into riel, or that there are no ATMs in Siem Reap. This is a scam. If you change money at the border you will be given an atrocious exchange rate. Know that there are ATMs in Cambodia that dispense US dollars and that you will be able to use US dollars all over the country. In fact, when you get your Cambodia visa you are required pay in US dollars. Most money changers in Cambodia— apart from at the airport — give very good rates, often better than what you would get abroad. So if you’re tempted to change US dollars into your country’s currency before heading home, be aware that some money changers will use the opportunity to pass off bad bills. The editor of this website has ruefully admitted to being suckered twice at a currency exchange place in Siem Reap. The first time she was give a $100 bill with a corner cut off, which was not accepted by merchants in Cambodia. The second time she was changing dollars into British pounds and was given bills that while still valid, were out of circulation and not accepted in stores (they had to be exchanged at a bank). So heed her advice and check your bills carefully (and make sure the amount is correct) before leaving the currency exchange counter. 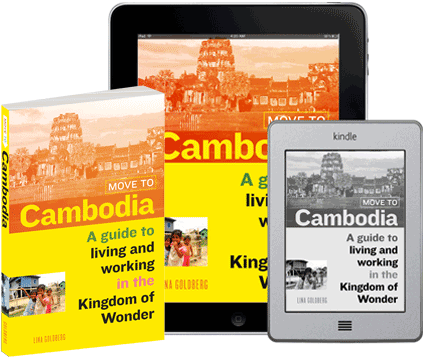 Find out more about money and currency in Cambodia. 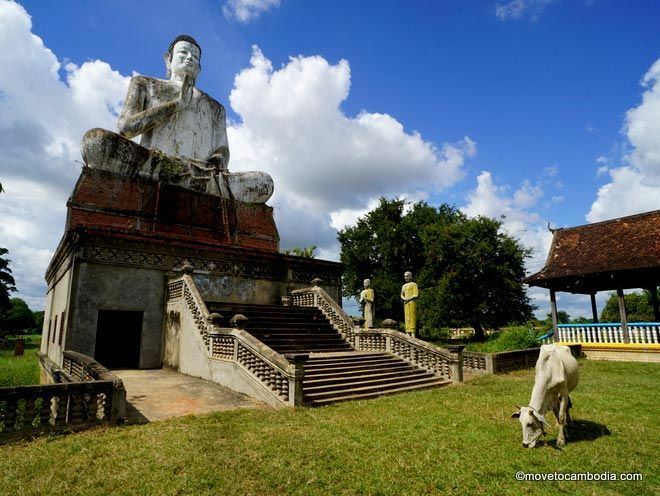 This entry was posted in Expat Life, Practicalities and tagged Cambodia scams, currency. Bookmark the permalink. I had the same experience and Terrence Peter Fisher at the same bank! I made a withdrawal on November 9th and took out $180, got one counterfeit $100 and 4 real $20 bills. I saw the video, you couldn’t see the serial number on the $100 bill, so the evidence is also inconclusive. The bank denied the ATM gave it to me. But most likely it came from them. On 12 October 2018, whilst staying in Phnom Penh, Cambodia. I used an ABA Bank ATM, machine. I withdrew $150US. I received one $100.00, 2 X $20.00 and one $10.00. When I went to use the $100.00 I was told it was counterfeit. I reported the matter to ABA bank. Later interviewed at head office, video footage was shown to me of transaction. Evidence inconclusive. Bank officials denied that it was counterfeit money that came from their machine. On 23 October 2018, I again used a different ABA Bank ATM. I withdrew the same amount and received the same denominations. When I went to use the $100.00 I found it was counterfeit. Contacted the same Bank Official, a meeting was held with the bank personnel, video shown, evidence again inconclusive. Bank denied that the money I had received from ATM was counterfeit. No compensation paid. Matter has apparently been referred to Security personnel, for follow up. Have you reported it to your home country bank? If money was withdrawn from your account but you were given something other than actual currency, you have a case that your account should be credited back.